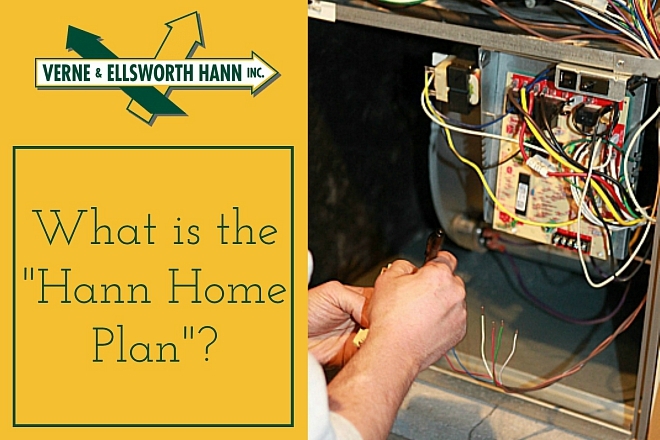 What is the “Hann Home Plan”? Our goal at Verne & Ellsworth Hann, Inc. is to provide our customers with a heating and/or cooling system that is operating at its peak performance and low operating costs. the best way to do this is through annual service. As a member of our “Hann Home Plan”, you will receive an annual tune-up/safety inspection on your heating and cooling system to ensure maximum safety, efficiency and longevity of your HVAC equipment. The Plan also offers prompt priority service and additional labor coverage during normal workday hours. The “Hann Home Plan” guarantees you’ll receive regularly scheduled safety inspections, prompt, professional service with our expert technicians and additional labor coverage. 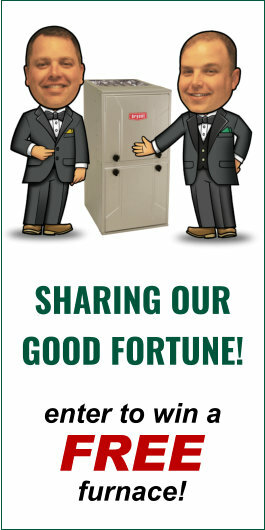 Verne & Ellsworth Hann will tailor a “Hann Home Plan” to meet your heating and cooling needs. The Plan is specifically designed to give you and your family peace of mind. Located in Cleveland Heights, Verne & Ellsworth Hann is owned and operated by brothers Bill and Chris Hann. 5 generations of Hann family experience, Verne & Ellsworth Hann has been servicing Northeast Ohio for over 63 years and is the ONLY Hann family owned HVAC company in Cleveland. If you are interested in Verne & Ellsworth Hann’s “Hann Home Plan”, call our office today at 216-932-9755. We would be happy to answer any questions and mail you a detailed contract for your review.